Baillie's locations are convenient to major North American shipping routes and seaports. 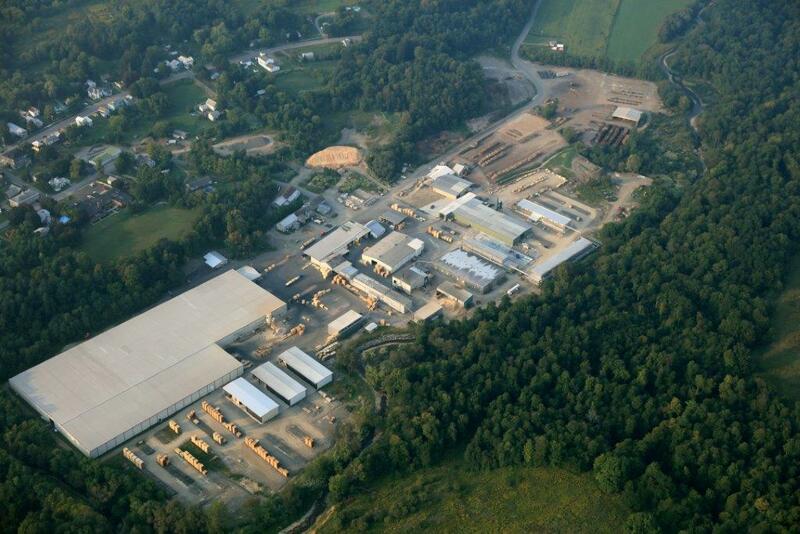 With several production facilities in the Eastern United States, Baillie is where the hardwoods are. We are also well positioned to serve major markets throughout North America and to ship to our customers overseas.